Who doesn't love pizza night? Celebrate the holiday season with fun-shaped holiday pizzas, like this cute snowman, Christmas tree and pepperoni candy cane! 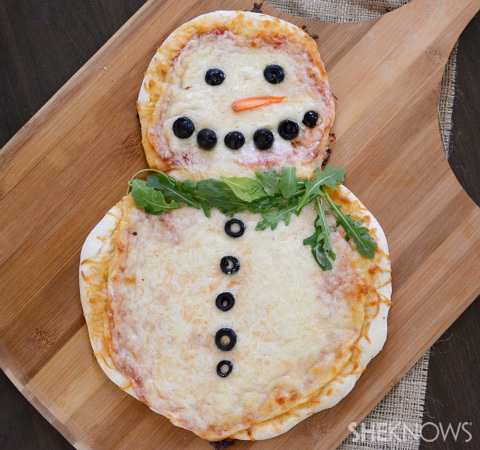 Your kids will love these holiday pizzas as much as you love making them! 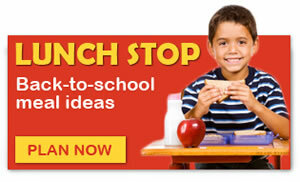 Not only do they make great weeknight meals, they are perfect for kids' holiday parties and girls' night! Roll the dough out to about 1/2-inch thickness. Cut the pizza dough into candy cane shapes and place on a greased pizza sheet. 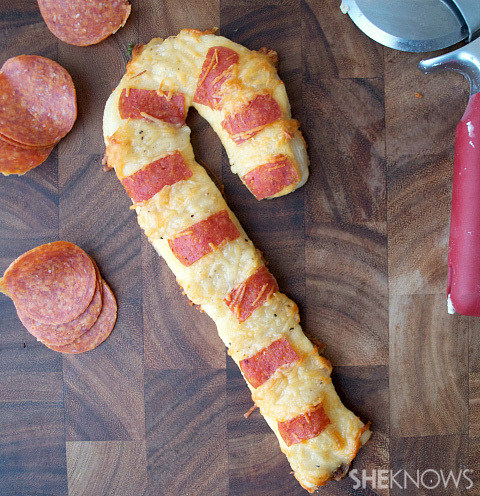 Preheat oven to 400 degrees F. Using the pepperoni and the Parmesan cheese, make stripes on the candy cane. Bake for about 12 to 14 minutes or until cheese is melted. Preheat oven to 400 degrees F. Grease a pizza sheet with nonstick cooking spray. Using a roller, roll out the dough to about 1/3-inch thickness. Using a pizza cutter or a sharp knife, cut out a Christmas tree. 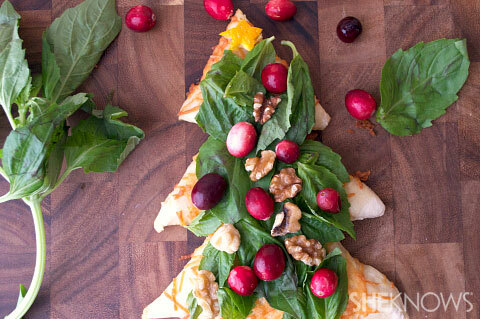 Top the tree with white pizza dough and cheese. Sprinkle with fresh basil. Decorate with cranberries, walnuts and the yellow pepper star. Garnish with salt and pepper. Bake for about 14 to 16 minutes, or until melted. Claire is an aspiring nutritionist (and soon to be culinary student) with a serious addiction to bacon, wine, goat cheese and online shopping. She is recently married to a social media guru who loves *almost* everything she conjures up. In addition to writing for the Food section of SheKnows, she is a full-time recipe creator (and taste tester), a writer for FabulousFoods.com and a contributing writer for the Home and Gardening section of SheKnows. You can also follow her daily musings and find delicious healthy recipes on her food blog, The Realistic Nutritionist.